The body in charge of regulating video games in Australia, The Games and Entertainment Association (IGEA) has released their latest data report on the sales of games during the past year 2016. 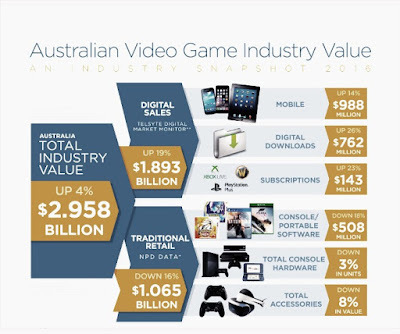 According to the data which show that the Australian game industry received a boost with over AUD$2.958 billion representing a four percent increase in since 2015. According to the report which states that mobile game sales dominated the chart with 1.893 billion, though it is a slit difference to compare with other online retail store sells that accounts for 1.065 billion. With this performance, on -site retail sales have recorded a major 16% decrease to compare with 2015 performance. This goes to show that game consumers are totally comfortable with their newly found medium of purchase (online download). 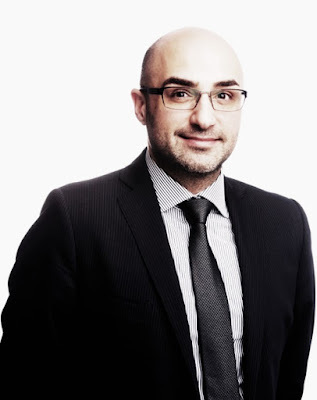 Major stake holders in the Australian game industry have reacted to this new development, according to Telsyte's managing director Foad Fadaghi who was quoted as saying “Australian consumers are increasingly comfortable buying games and DLC via digital storefronts, and with this trend set to continue as more devices get connected via high speed mobile and fixed networks." 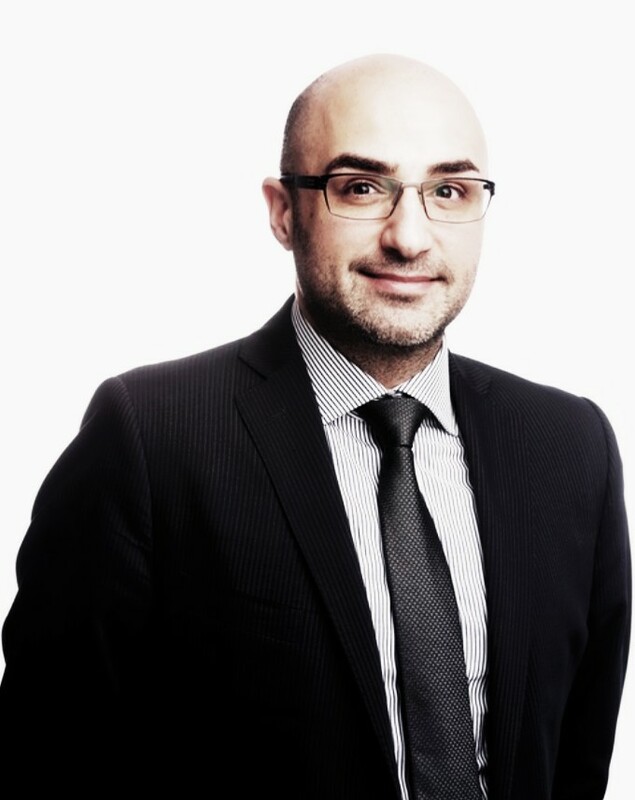 Same goes to IGEA CEO Ron Curry who stated that "Consumers have once again shown they are receptive to the latest technologies, with virtual and augmented reality games making the move into living rooms and onto mobile devices"
IGEA CEO Ron Curry: Video and computer games generated $1.065 billion in traditional retail sales in 2016, a 16% decrease on 2015 sales. The primary area for growth in retail sales was in accessories for current generation consoles PS4 and Xbox One, which was up 25% on 2015. Games classified MA15+ sold the highest number of units in 2016, reflecting the 33-year-old average age of Australian game players. 55% of games sold received an unrestricted classification (G, PG or M).